Starting now, beginning of July, and lasting perhaps a few weeks, there are FIREFLIES at Mary Cummings Park! If you have never seen them, or not since you were a kid, or have kids who have never seen them, this is your chance. Fireflies are becoming more and more rare in suburban areas due to widespread use of insecticides and way too much night lighting. But Flyer’s Field in Mary Cummings Park, has a nice population of them in this summer of 2017. Park along Blanchard Road, not at the Burlington Soccer field. (The soccer field is just a big lawn and lawns don’t support fireflies.) 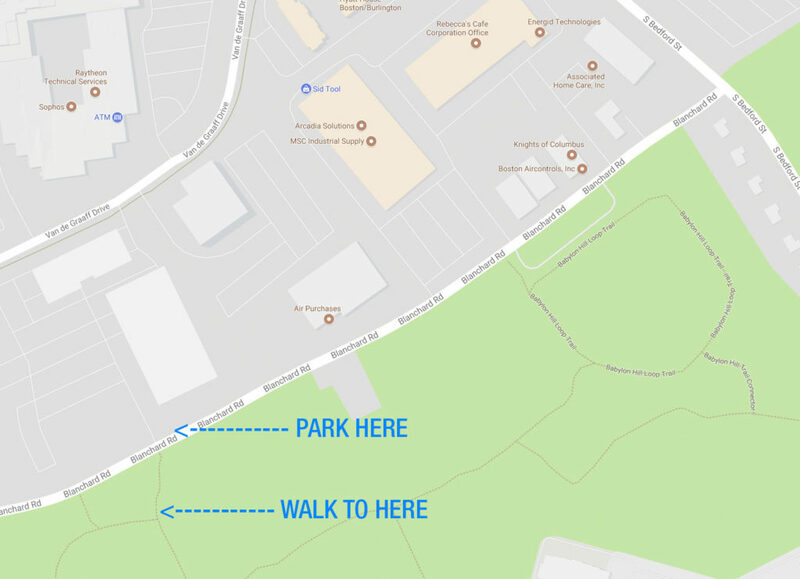 There is an entrance to Flyer’s Field on Blanchard Road with a kiosk, across from the big Oracle parking garage. Park on the Mary Cummings side of the street (DON’T cross the road at night!) Walk about 100 paces into the park and look around. If conditions are right, not windy, and about an hour after sunset, you should see the twinkling greenish lights all over the field. See the map below the video on this page. DO NOT try to catch fireflies! They are rare! Expect mosquitos and use repellent. There are ticks, but if you stay on the short mown path you should avoid ticks. Taking photos is pretty difficult, not likely to work with a smartphone. There are numbers of online references about how to photograph fireflies.